Need a recipe for a savory snack? 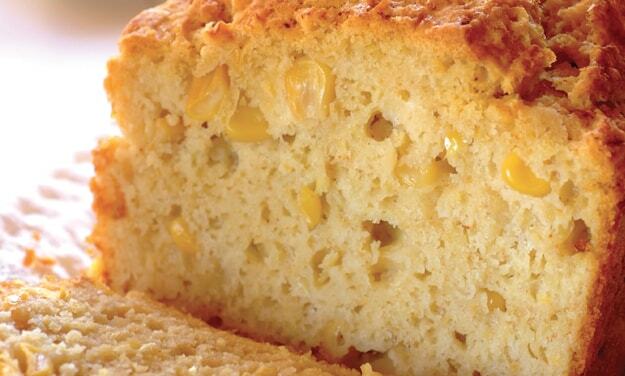 Try this mielie bread recipe for a delicious baked treat today. Stork – love to bake. Place sweet corn, eggs, salt, milk and 30g Stork Bake into a bowl and stir. Mix in flour and paprika to form a dough. Brush a bread tin with melted Stork Bake, dust with flour and pour in the dough. Bake at 170°C for about 45 minutes or until well risen and lightly browned. Brush with the rest of the melted Stork Bake to keep the top soft.